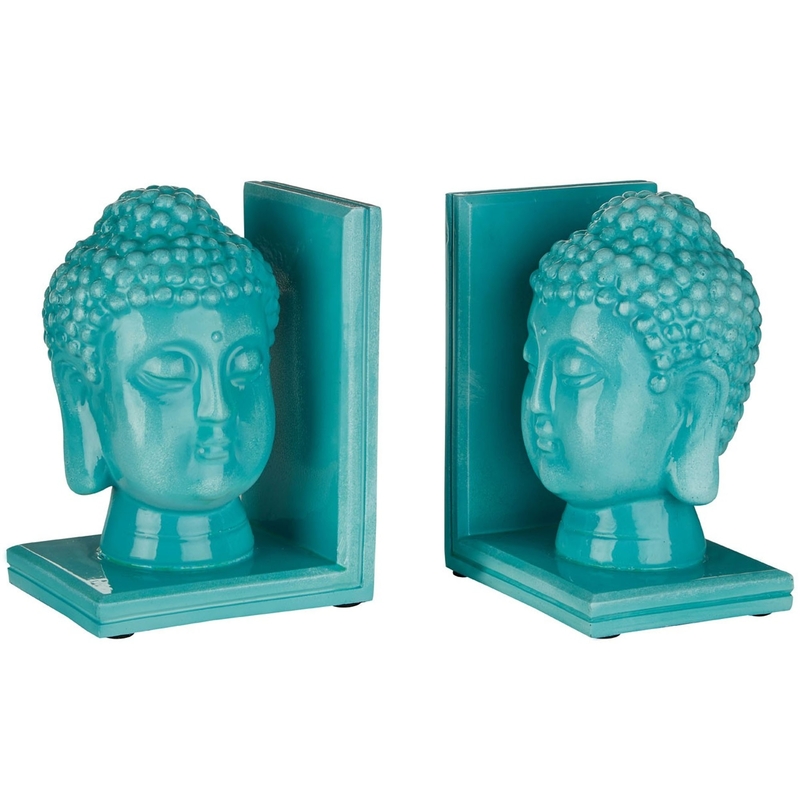 Make your home feel a lot more furnished and welcoming by introducing these beautiful Teal Buddha Head Bookends. These bookends feature a lovely design and feature that contains a Buddha head. This Buddha head looks very friendly and warming, the teal colour even further enhances the calming design.